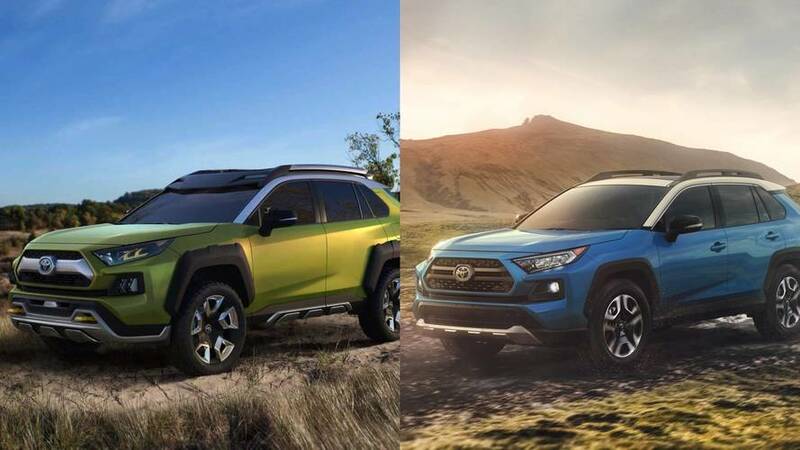 How does the look of the new RAV4 compare to the FT-AC concept? See for yourself. 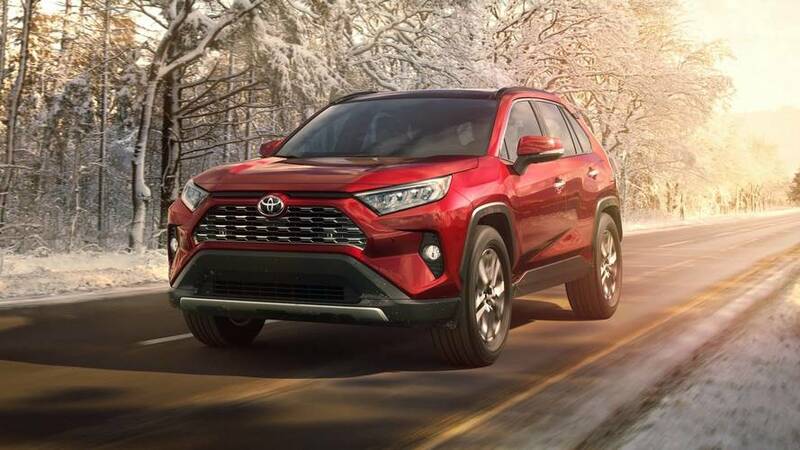 The Toyota RAV4 is all new for 2019. 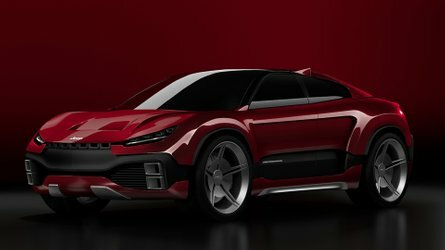 Making its debut this week at the New York Auto Show, the small SUV is now more rugged and more powerful, pairing a 2.5-liter inline-four engine with an advanced new all-wheel-drive system. 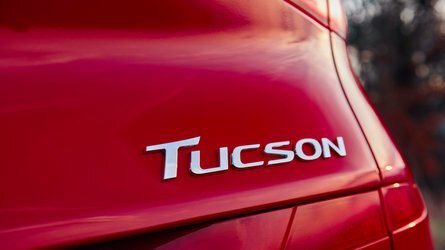 Available either as a standard combustion model paired to an eight-speed automatic, or as a hybrid paired to a CVT. 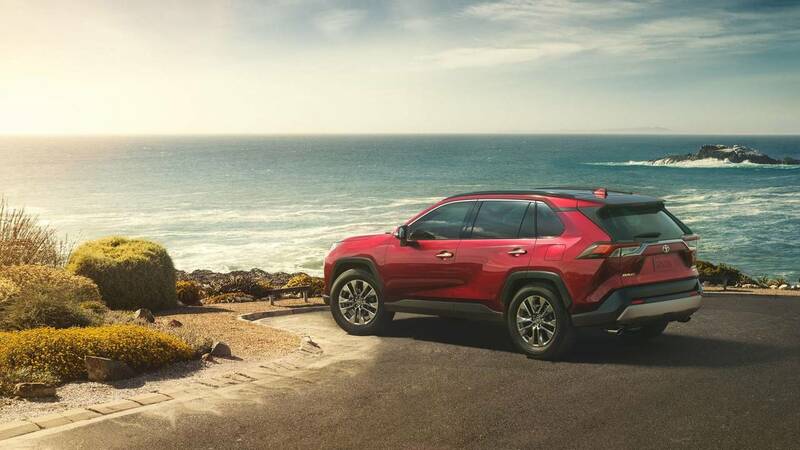 There's no denying that the RAV4 has been reworked both inside and out – but it's on the exterior where we see most of the significant changes. 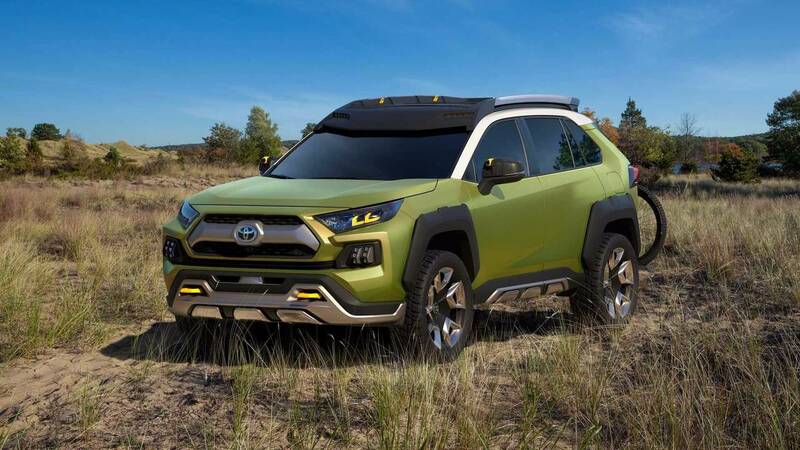 The SUV gets a new look that is both adventurous and refined, says Toyota, drawing cues not only from the Tacoma pickup, but also the FT-AC concept we saw last year at the Los Angeles Auto Show. Front to back, its new styling is dramatic, and well suited for a life either on or off the road. 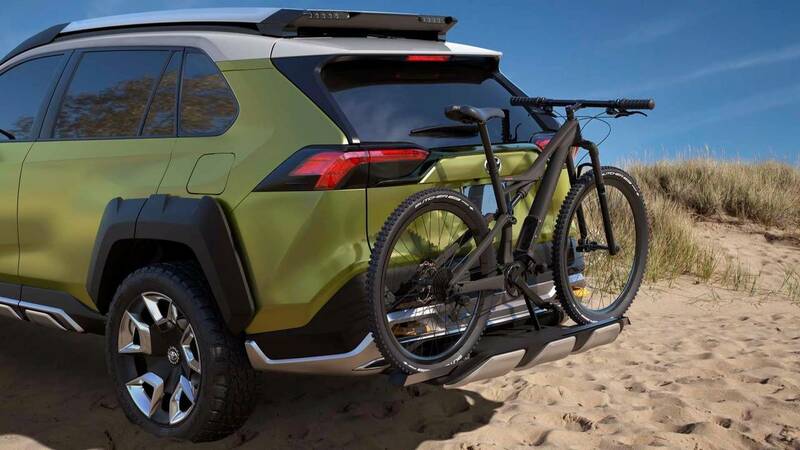 Here’s how the two vehicles – the production RAV4 and the FT-AC concept – stack up side by side. Toyota describes is new RAV4 as "chiseled," and says it’s a "perfect combination of athleticism and charisma." 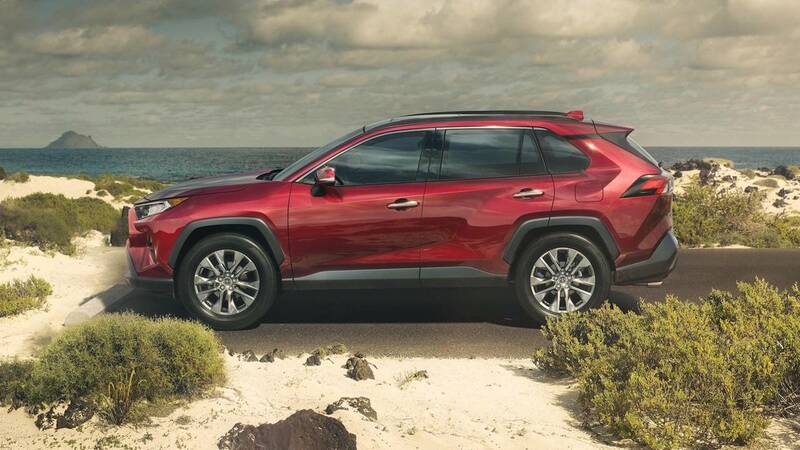 The Adventure model, in particular, has the most "chiseled" styling of the bunch. The front fascia adopts a nearly identical rugged look to the original concept, complete with sharp, angular headlights, a six-sided grille, lower accenting trim with embedded fog lights, and a silver skid pad. At first glance, you might not even be able to tell the two apart. 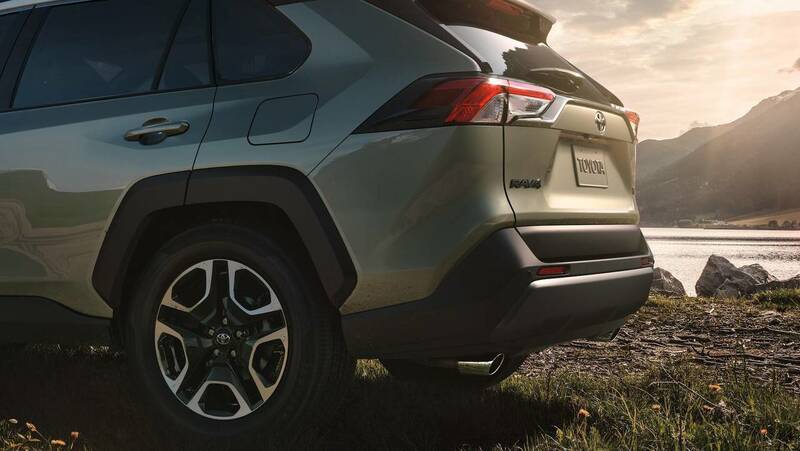 The rear of the RAV4 is also a familiar story. 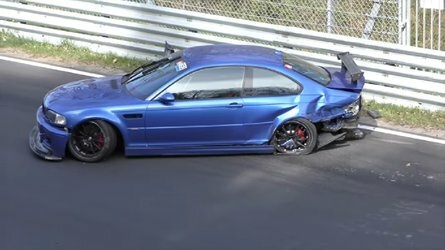 Nearly all of the same angles from the original concept carry over, including the uniquely shaped taillights, the pronounced diffuser, and the raked rear window. 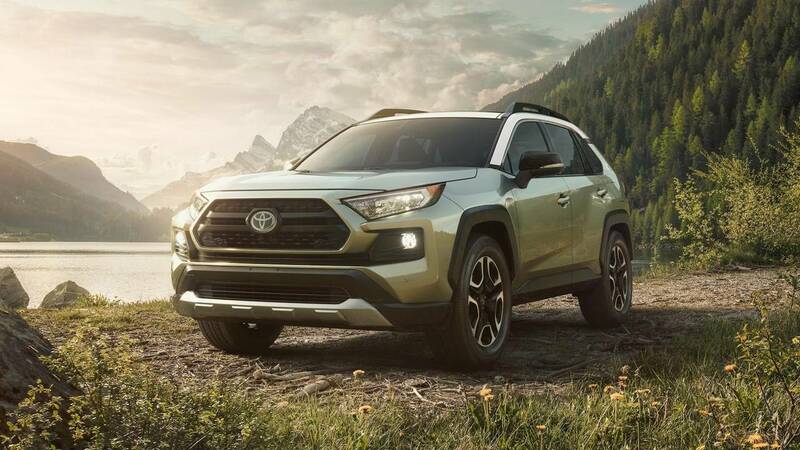 Depending on the trim, Toyota will either add or remove the same silver cladding found on both the concept and on the front bumper. Either way, it remains a relatively compelling, if not overly edgy look. The biggest revamp from concept to production can be pointed out on the side profile. 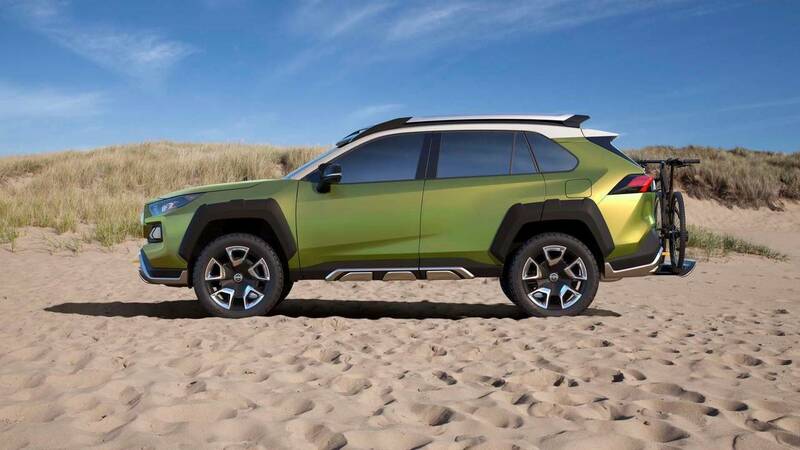 For the most part, the RAV4 retains the same body cladding over the bumpers, and even similarly styled wheels, but the FT-AC concept rode higher, and was far sleeker looking with a more sloped roofline than the final product. The lack of door handles also probably had something to do with it. 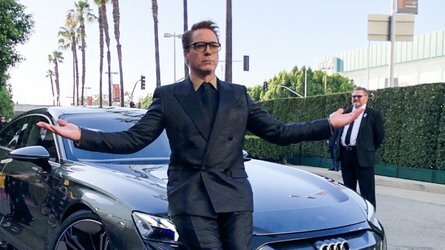 Still, it’s easy to notice all of the similarities as the two vehicles look almost a trim level apart otherwise. 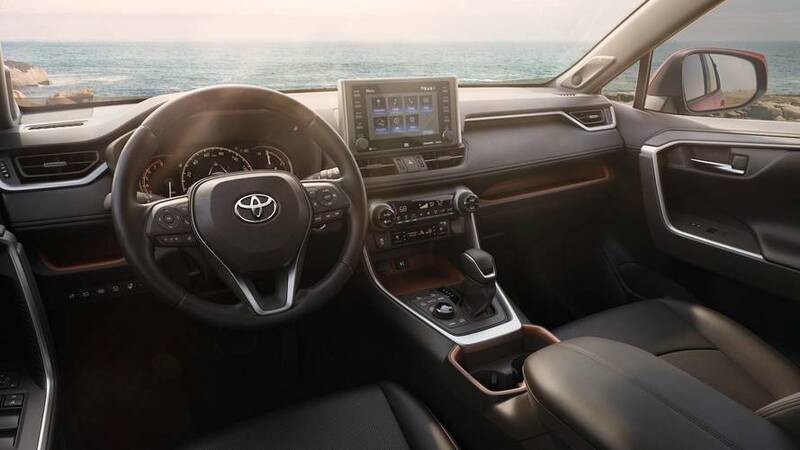 Even though Toyota never actually gave us a look at the inside of the FT-AC concept, it’s easy to see that the new RAV4’s cabin has been significantly updated compared to the outgoing model. A new tablet-style 7.0-inch touchscreen (or an optional 8.0-inch screen) is located front and center, and more high-quality materials are littered throughout. 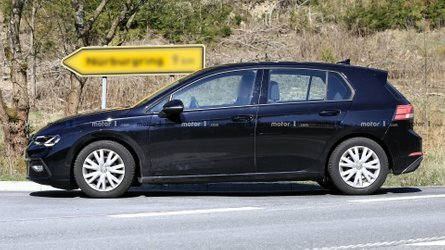 Toyota says the new styling provides better ergonomics.